Desperate situations can sometimes turn into opportunities and a chance to a better life, and a helping hand from the community can mean the world to a family that is facing difficulties. 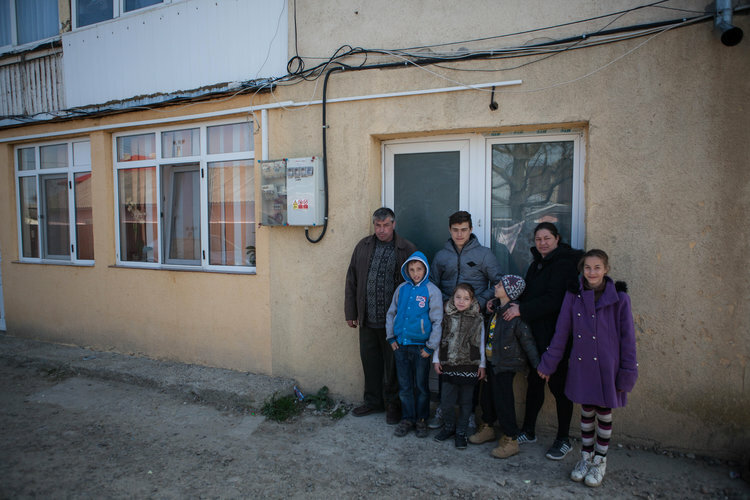 With the help of Hope and Homes for children, DGASPC Iași (General Directorate for Social Assistance and Child Protection) and UniCredit Bank, a family with five children managed to dramatically change their living conditions for the better and to stay together, in spite of the threat of eviction. 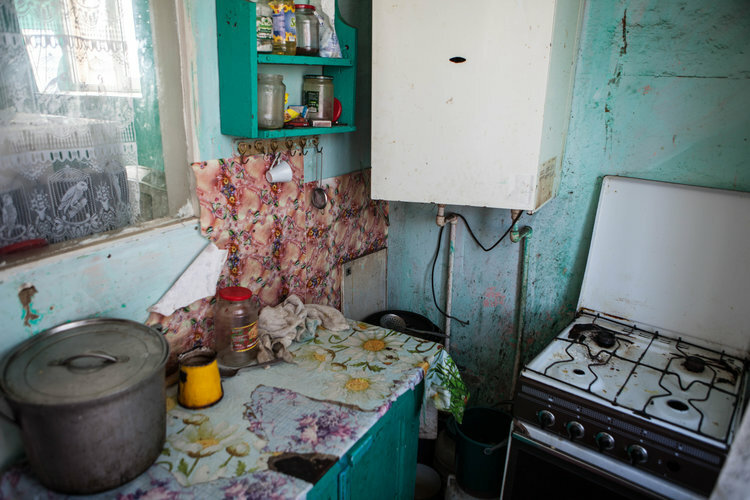 Seven people – two parents and their five children – had been living together in a mouldy studio with broken down walls, for years, in increasingly difficult conditions. 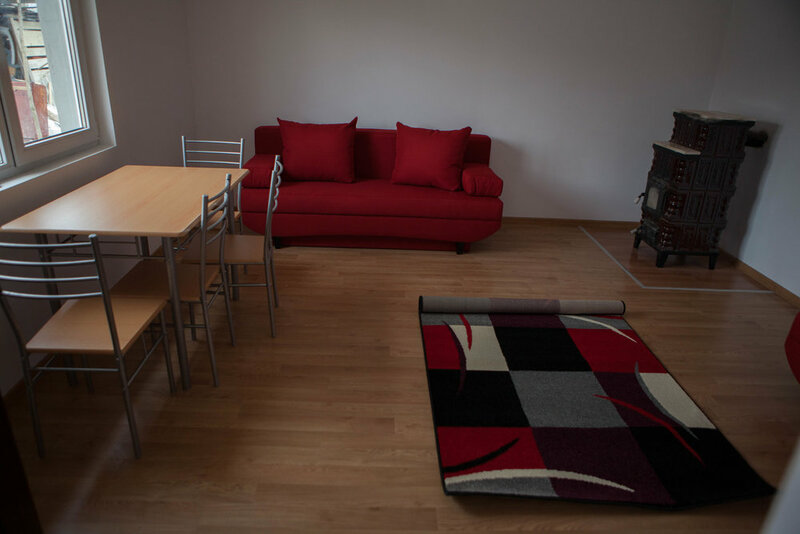 In early 2016, when the owner decided to sell the one-room flat, they were hardly making ends meet on a 2,400 lei monthly income – in spite of the fact that the family had stable sources of income – the father, Ilie Avram, works at a factory in Iași, and the mother, Nina, receives a monthly state allowance to act as personal assistant to their 9-year-old son Paul, who is severely disabled. 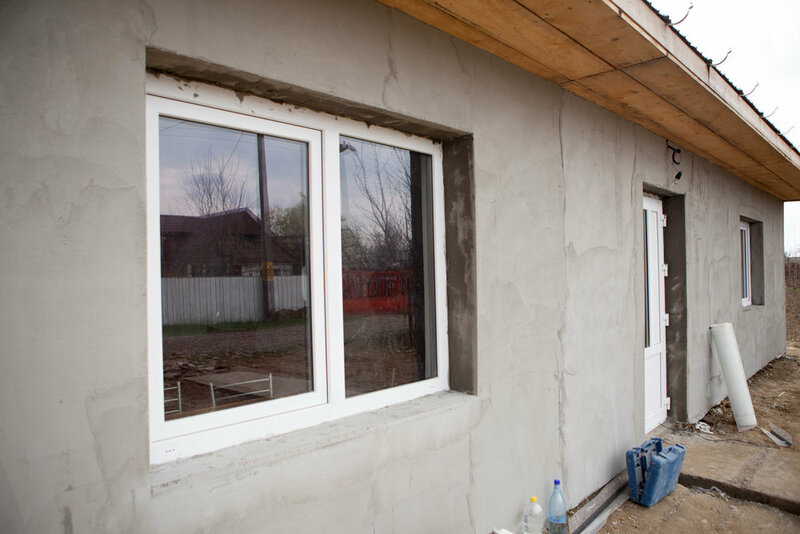 The case came to the attention of the social services of the local municipality and the Iași DGASPC, who tried to identify financial support sources to keep the children with the parents. Without any solutions, the children risked being placed into care, which would have been a major trauma for the entire family. 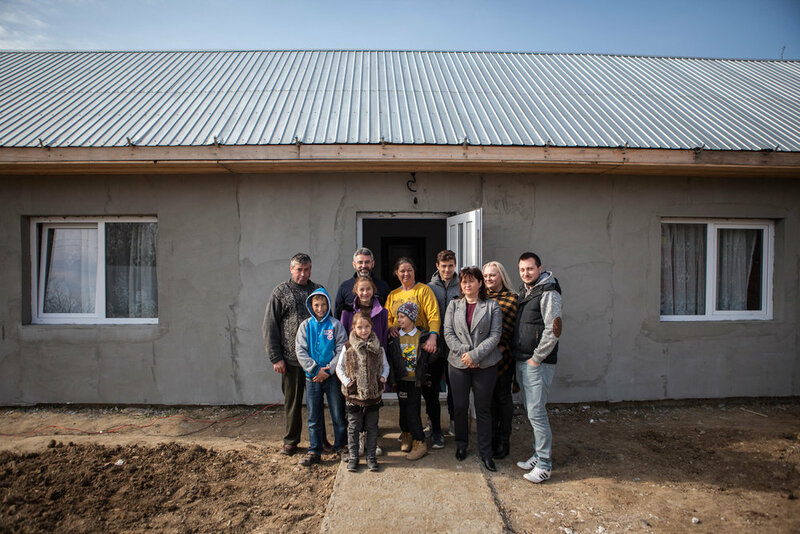 The partnership between Hope and Homes for Children and DGASPC Iași turned the life of the Avram family around. The silver lining in this case is that the family owned a 1,200 square metre plot of land on the edge of their village, where, in time, they had managed to save enough to lay the foundation to a future home. The Avram family was included in the Hope and Homes for Children programme against child-family separation with the financial support of UniCredit Bank. Hope and Homes for Children took care of the necessary documentation for the new building and purchased and donated all the building materials (cement, reinforced concrete, nails, clamps, sand, gravel, wood for the roof, insulation, doors, windows etc), then all the materials for inside (plasterboard for the ceilings, polishing plaster coat, washable paint, adhesive, electrical network etc). 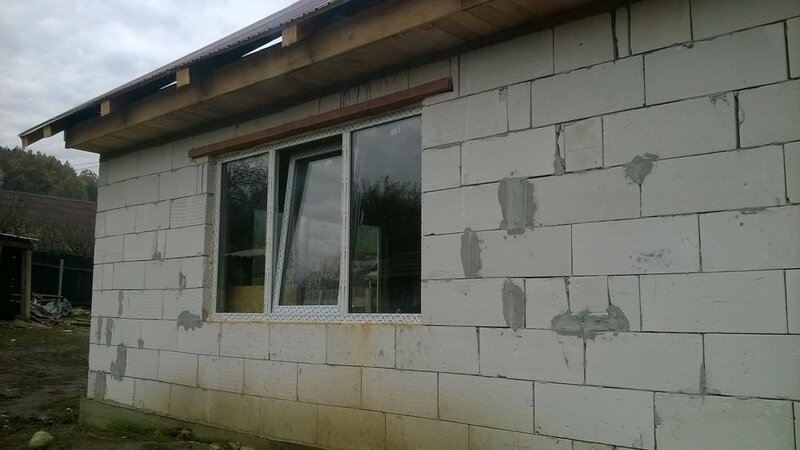 The Foundation was even involved in part of the building works. 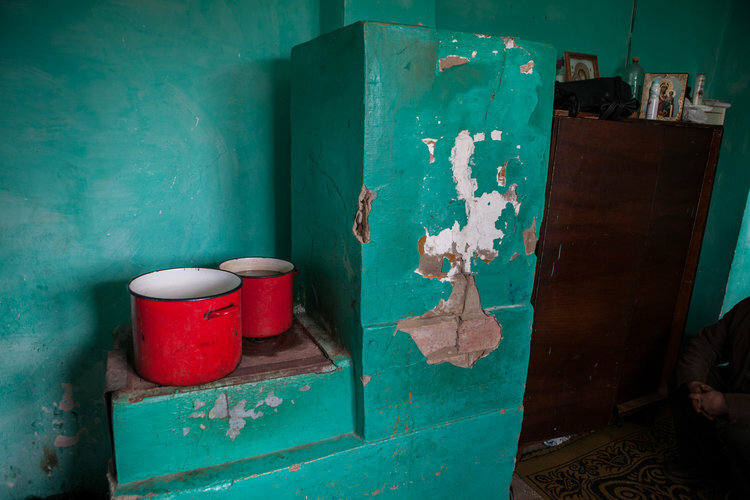 Later on, the house received kitchen furniture, two stoves for heating, four sofas, two wardrobes, kitchen furniture, a desk for the children’s homework, lamps, carpets. Apart from regular donations of sanitary products, shoes and clothing, as well as school supplies, Hope and Homes for Children offer the family counselling on parenting, managing difficult behaviour, managing the household, so that the family can use all their newly acquired resources in the long run. The local municipality extended the power grid closer to the house, so that the new building could be connected. The social services are assisting the mother for Petru’s medical reassessment and to help her travel with him weekly to the special needs school in Iași. 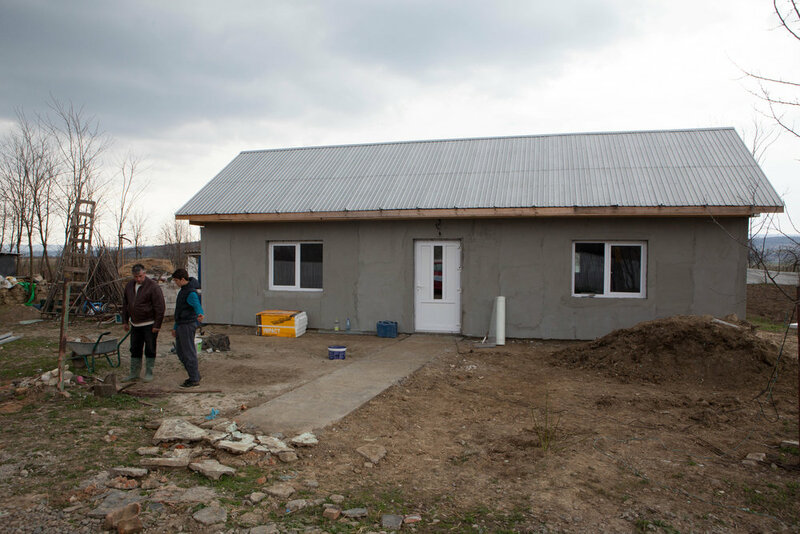 The family members were actively involved in building their house and they worked well with everyone involved. The building was finished in March 2017, and the family moved in in early April, before Easter. After many years of hardship, the holidays found them full of joy. What one year before seemed to be a bitter future ahead had radically turned into a good life, full of promise. They were now moving into their own home. A small subsistence farm has been developing around the house: a stable with a cow, a pigsty, a vegetable garden, fruit trees and corn, all of which enables the family to be self-sustainable. Their stress and uncertainty are slowly melting away, and the family is more united than ever. Even the community sees them differently. The children are no longer marginalized at school for not having a home of their own. All this was done with a much smaller investment that the overall costs of keeping the children in the care system in the long run. The state would have spent the budget allocated by Hope and Homes for Children and UniCredit Bank in the first six months only, had the children been placed in the child protection system. The children would have lived separately from their parents for another 7-8 years, which is the average institutionalization period after a child enters the system. On the contrary, the children will now stay at home, with the parents, they will continue to go to school regularly; they will become independent citizens and, who knows, maybe one day they too will help someone in need.